Award winning author Sally Nicholls won me over with her wonderful debut novel, Ways To Live Forever, a poignant contemporary story which was published in 2008. She has since written Seasons of Secrets (2009), contemporary fiction with a taste of magic, and her latest, All Fall Down, is her first foray into historical fiction, set in Yorkshire during the Black Death in the mid 14th century. At the moment so much Childrens/YA fiction is concerned with post-apocalyptic dystopias but, as Sally Nicholls points out in a note at the end of her novel, “The Black Death was the single biggest catastrophe in historical memory. The exact number of casualties is unknown, but was probably somewhere between a third and a half of Europe.” This historical period certainly provides a compelling and dramatic backdrop for the story of Isabel and her family. Our story begins in the summer of 1349 and events are narrated by fourteen year old Isabel who lives in the tiny village of Ingleforn in Yorkshire. She and her family are “villeins”, tied to the land which they rent from the lord of the manor so they can’t just up sticks and leave at the first sniff of pestilence. Thus, they begin a game of waiting, a tense time during which Isabel and her siblings have to grow up very quickly and cope with whatever fate hurls at them. 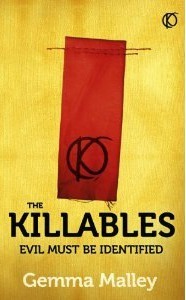 Told in the present tense, this is a gripping, vivid tale which will appeal to a range of ages especially those who appreciate interesting, believable characters and writing which immerses you right in 1349, capturing the idiosyncrasies of village life and the burgeoning fear which takes root in the hearts and minds of the villagers. Will caring for friends who have lost family to the plague end up endangering your own family? How quickly can mistrust and deceit thrive in this atmosphere of malevolence and decay? A lot happens, we get to know many different characters and we experience a variety of settings, town and country, abbey and village church but Sally Nicholls demonstrates such an ease in her writing that the reader never feels rushed or manipulated. An excellent historical novel with a lot of human heart, highly recommended for readers of all ages and one which will appeal to anyone who enjoyed Pat Walsh’s Crowfield series. 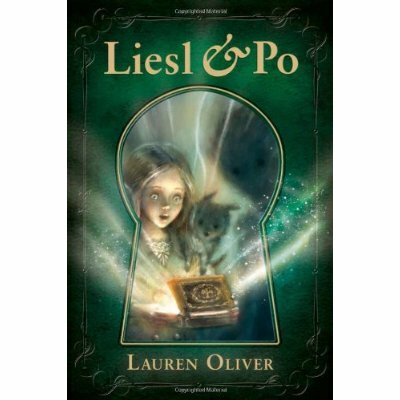 Liesl and Po is the first of Lauren Oliver’s novels to be targeted at middle grade readers (age 8-12). 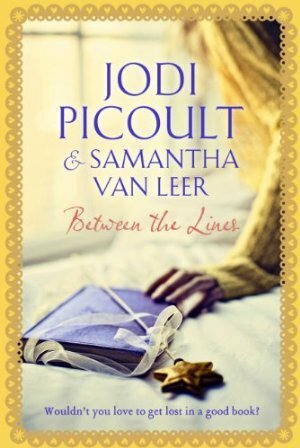 Following the sudden death of her best friend, Oliver wrote this book in a two month period as a type of confessional and a way of exploring her grief. The title immediately reminded me of Hansel and Gretel and it does have that ethereal, fairytale feel. Liesl’s beloved father has just died and she is locked up in an attic room by her cruel stepmother, Augusta. One night she is visited by Po, a ghost of indeterminate gender and his animal companion, Bundle (cat,dog, hamster?). She enlists Po’s help to contact her father on the “other side”. This is the story of Liesl’s quest to lay her father’s spirit to rest, a quest which is thwarted by other characters such as her stepmother, an evil alchemist and the redoutable Lady Premiere. The characters inhabit a grey and murky world, almost Dickensian at times although the time period and location are deliberately uncertain. The wonderful grey, pencil illustrations complement this vague, dream-like world perfectly. All in all, a very charming tale but, unfortunately, the characters never really emerge from their initial pantomime like introduction. Yes, they are beautifully drawn, but they lacked depth (both the ghosts and the living ones!) and I would have loved to have discovered more about their back stories – an opportunity missed? “The Devil Walks” is a gothic thriller for older children and just the right kind of book to curl up with as the nights draw in. Our tale is narrated by Daniel who has spent his childhood years sequestered in his bedroom, a reclusive invalid cared for by his widowed mother. However, all is not as it seems, it turns out that Daniel’s background is shrouded in secrecy and as his story progresses, we discover what dark and dastardly skeletons lurk in the family vaults. I’m deliberately not giving away any of the plot – suffice to say that those who love a touch of gothic will be very impressed this wonderfully eerie tale. Family secrets, a mysterious dolls house, a psychotic uncle holed up in a creepy old house – everything to tempt the Gothic gourmand! Daniel is a really engaging character, not one for snivelling and whinging, he just gets on with things and is determined to discover what motivated his mother to hide him away from the world. Each revelation serves to further increase his emotional turmoil. His uncle Severin is evil personified, switching between benevolent and malevolent at the drop of a hat. 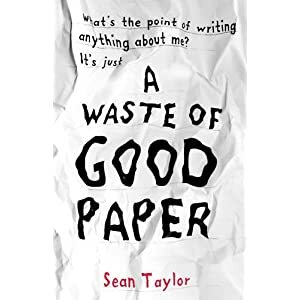 The plot moves swiftly with lots of twists and turns and the language is exquisite, ideally suited to the period setting but not too convoluted as to dissuade young readers. An extremely well crafted, atmospheric tale which will appeal to all ages.